From Tuesday's Amsterdam-Glens Falls game. There are 4 days left in the PGCBL regular season, which ends on July 31. The Amsterdam Mohawks moved one step closer to clinching the East Division with a 5-3 win over the Glens Falls Dragons at home. The Mohawks got out to a 1-0 lead in the fourth on a Joe Genord RBI double. In the fifth, Nick Patten and Marcus Still hit solo home runs to extend the lead to 3-0. An error in the seventh and a Tristen Carranza RBI single in the eighth accounted for the rest of the Mohawks’ scoring. Glens Falls scored two runs in the eighth and plated one in the ninth but their rally came up short. Cameron Enck tossed six scoreless innings to earn the win as Garrett Bye notched the save. John Bednarek took the loss for Glens Falls. 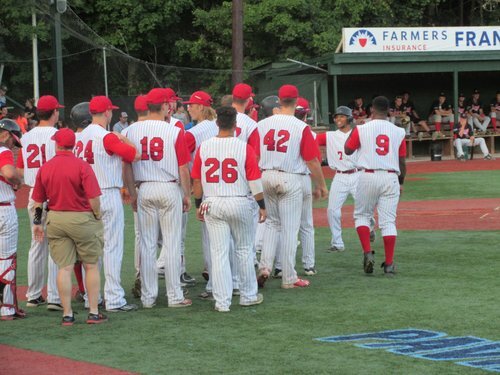 The Mohawks’ magic number is down to one to clinch the division. A five-run fifth inning led the Jamestown Jammers to a 9-4 win over the Elmira Pioneers at Dunn Field. Elmira took a 2-0 lead in the second inning on a wild pitch and a sacrifice fly. 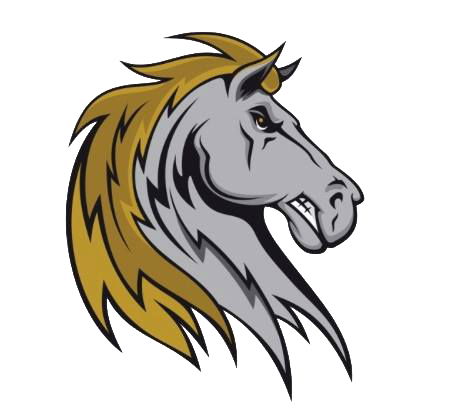 Then in the fifth, Luke Tevlin hit an RBI triple, Skyler Valentine hit an RBI double, a sacrifice fly plated a run and Scott Braren hit a two-run home run. The Jammers extended the lead to 6-2 in the next inning on a sacrifice fly. Blake Buckman hit an RBI single in the home half to make it 6-3. Each team scored a lone run in the seventh and two RBI single in the eighth extended the Jamestown lead. 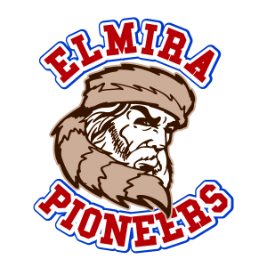 Elmira scored three runs in the ninth but it wasn’t enough. Bradley Griggs tossed six innings for Jamestown to earn the win as Cory Blessing notched the save. Spencer Kulman took the loss for Elmira. The Mohawk Valley DiamondDawgs broke a 1-1 tie in the eighth inning to beat the Saugerties Stallions, 2-1, in game one of a doubleheader. The DiamondDawgs took a 1-0 lead in the first inning on a Michael Ketchmark RBI single. Saugerties tied it in the fifth on a Roberto Malinowski RBI single. Then in extras, Michael Conti hit an RBI double to give Mohawk Valley the win. David Palmer tossed a complete game, striking out six in the process, to earn the win for Mohawk Valley. Collin Duffley took the loss for Saugerties. A great start from Lucas Godlewski led the Mohawk Valley DiamondDawgs to a doubleheader sweep of the Saugerties Stallions on the road. Godlewski struck out eight and allowed just three hits as he tossed a complete game shutout in earning the win. The DiamondDawgs scored the game’s only run in the second inning on a groundout. Ben Contento pitched well in the loss, striking out six batters in six innings. 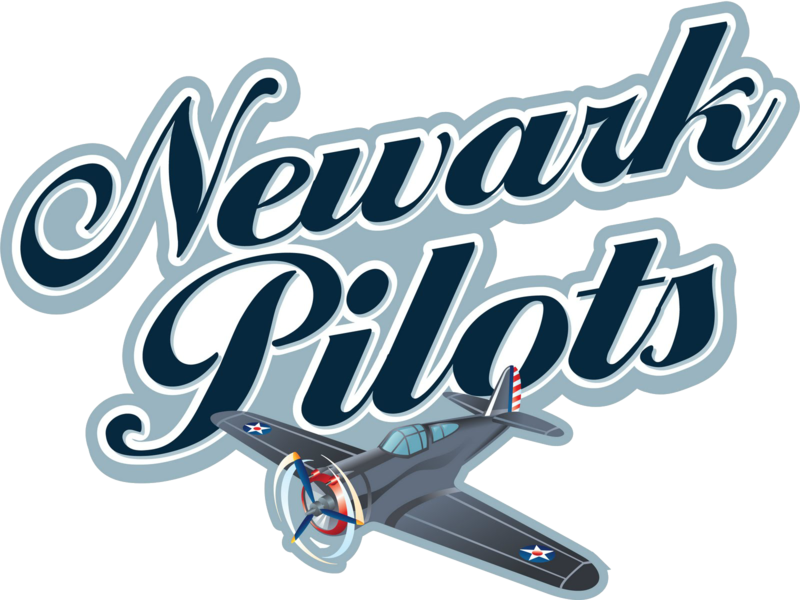 The Newark Pilots limited the Adirondack Trail Blazers to just one run as they picked up a 7-1 win at home. The Pilots got the scoring started in the second inning on a Chris Sharpe two-run double and a Jon Schafer RBI single. Adirondack scored its lone run in the third on a Justin Lebek RBI single. The Pilots scored the final four runs of the game in the fourth on a Schafer RBI single, a Darian Herncane two-run double and a Chase Cockrell RBI single. Sam Harrington struck out five over six innings of one-run ball to earn the win for the Pilots. 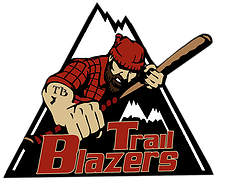 Dylan Borawski took the loss for the Trail Blazers. The Victor Rail Riders scored seven runs in the first three innings to beat the Utica Blue Sox, 9-2, in game one of a doubleheader. The Blue Sox took a 2-0 lead in the first inning on a Mitchell Calandra RBI double and a passed ball. In the second, Victor took the lead for good on an error, a Robert Depp RBI single and a John Conti RBI single. The RailRiders extended the lead in the third on a bases loaded walk, a wild pitch and a Cameron Briggs two-run single. A Chris Lehane RBI triple and an error finished the scoring. Jake Casey tossed six solid innings to earn the win for Victor as Gus Varland took the loss for Utica. 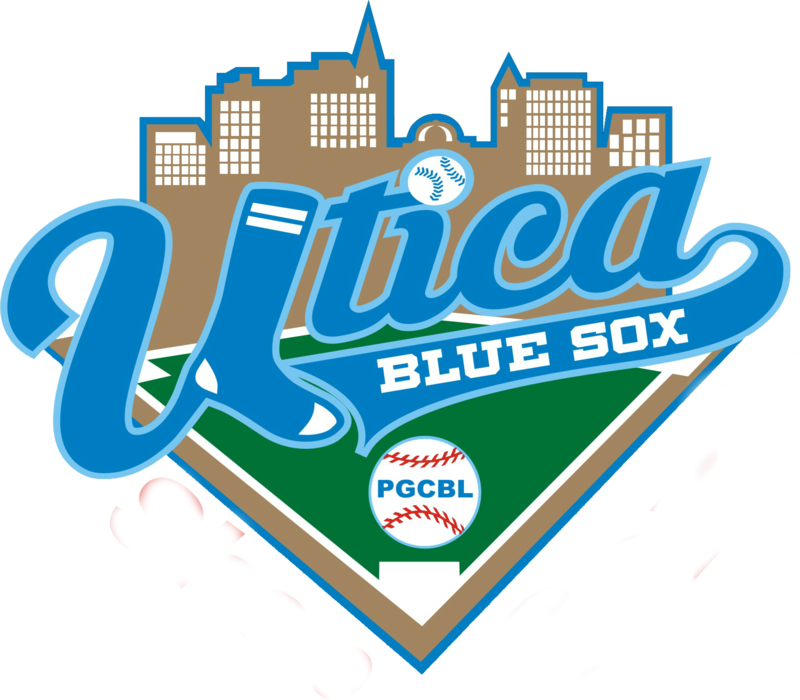 The Utica Blue Sox scored early and often to beat the Victor RailRiders and salvage a split in a doubleheader in Victor. The Blue Sox got out to a 3-0 lead in the first inning on a Taylor Olmstead RBI single and two groundouts. The lead was extended in the second on a Franklin Jennings RBI double and again in the third on a Robbie Young RBI single and a sacrifice fly. A passed ball in the fourth and a Joe Spitaleri two-run home run in the sixth finished the scoring for Utica. Victor scored its two runs in the fifth on a Keyshawn D’Orso RBI triple and a Reagan Wright RBI single. Craig Prince struck out eight in his complete game victory for Utica. Luke Tomczyk took the loss for Victor. 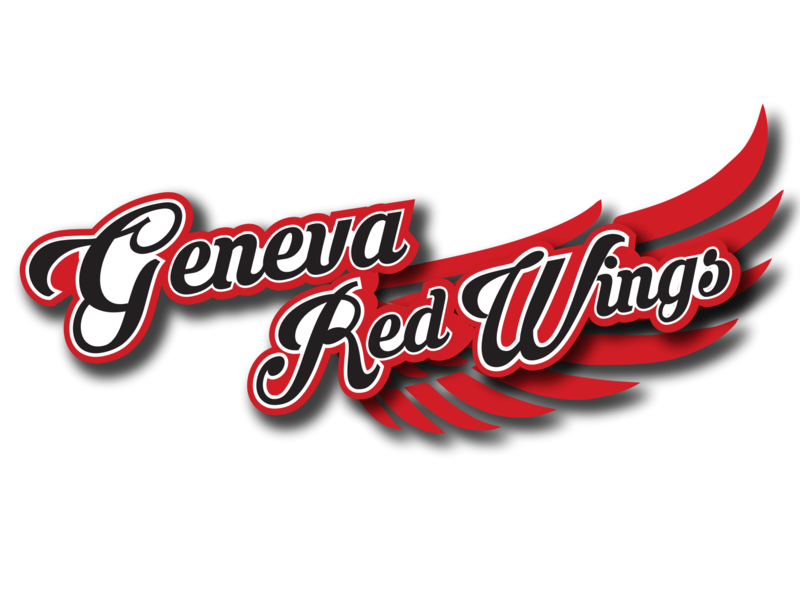 Mohawk Valley at Albany 7:05 p.m.
Elmira at Glens Falls 7 p.m.
Utica at Geneva 7:05 p.m.
Jamestown at Victor (DH) 3 p.m.